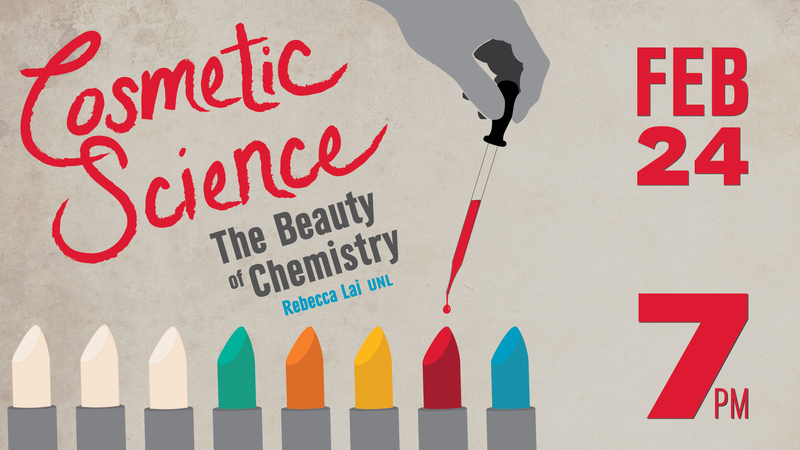 Cosmetic science and parasite biodiversity will be the topics of SciPop Talks! 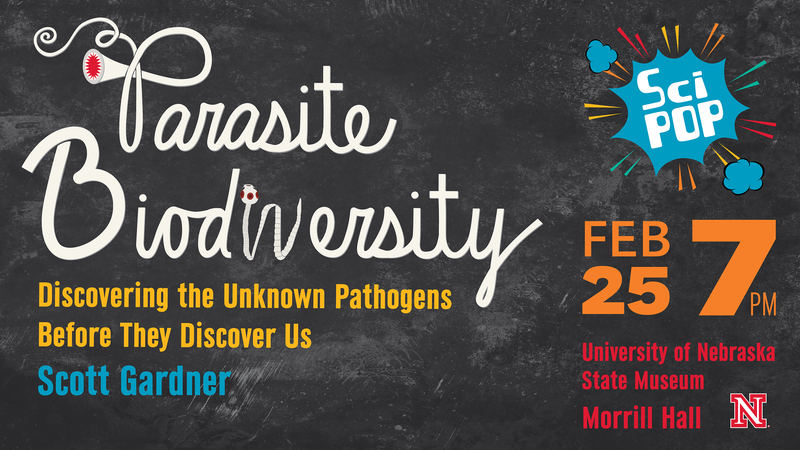 events Feb. 24 and 25 at the University of Nebraska-Lincoln. 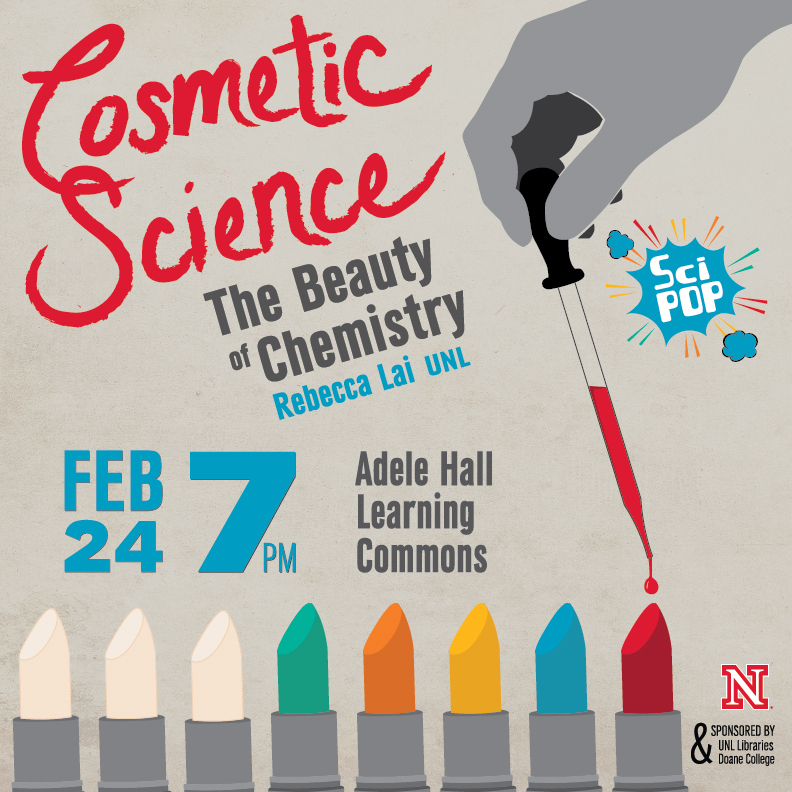 Rebecca Lai, an associate professor of chemistry at UNL, will deliver "Cosmetic Science: The Beauty of Chemistry" at 7 p.m. Feb. 24 in the Adele Hall Learning Commons in Love Library North, 13th and R streets. The talk aims to debunk skin-care myths and demystify new cosmetic and skin-care ingredients. Lai will also address the science behind cosmetic and skin-care ingredients used historically and new ingredients that promise to transform skin. Popcorn will be served. A related panel discussion on the topic will be a part of Women's Week (March 8-17). A Women's Beauty Panel Luncheon will take place from 11:30 a.m. to 1 p.m. March 16. For more information, visit http://involved.unl.edu/womens-week. 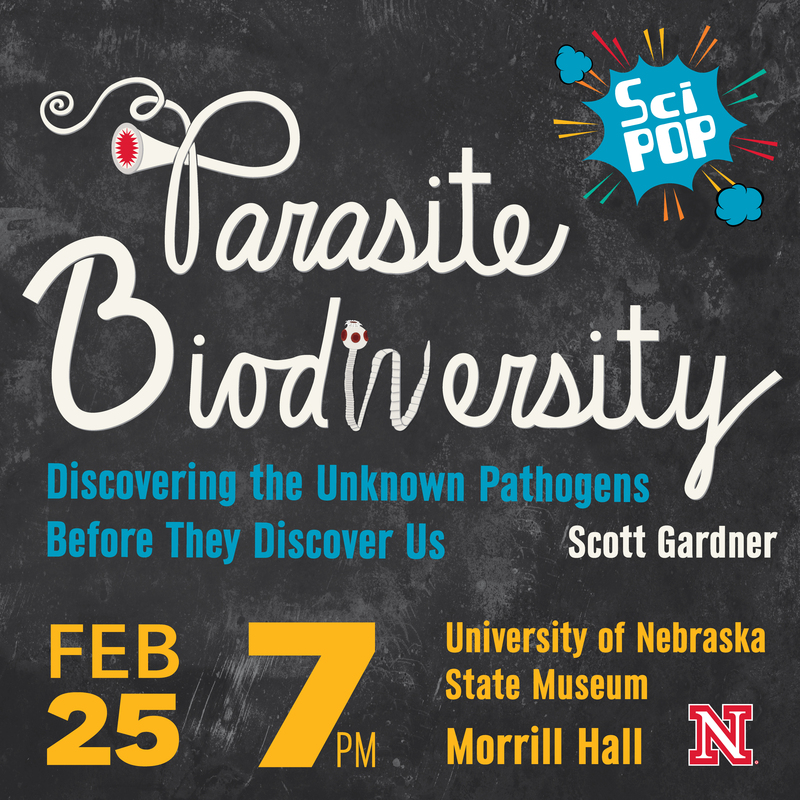 Scott Gardner, professor in the University of Nebraska-Lincoln School of Biological Sciences, will talk about the most common life form on Earth in a special SciPop talk, "Parasite Biodiversity: Discovering the Unknown Pathogens Before They Discover Us," at 7 p.m. Feb. 25 at the University of Nebraska State Museum in Morill Hall, south of 14th and Vine streets. The SciPop talk series combines science and popular culture, and the spring series will mark the third year of the popular talks. The UNL Libraries provide an online list of books and other resources for every talk, which can be found at http://unl.libguides.com/scipoptalks. The series builds on the science cafe model and is co-organized and sponsored by the UNL Chemistry Department, Doane College and the UNL Libraries. Speakers give interactive 30-minute talks and then take questions. All talks are free and open to the public.